The law allows us to issue one flag for a veteran's funeral. The VA cannot replace it if it is lost, destroyed, or stolen. 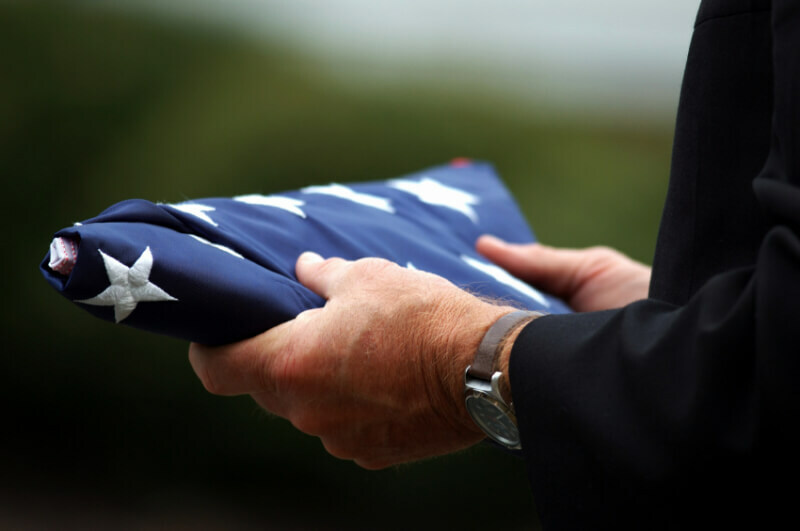 However, we are able to assist in purchasing a replacement burial flag.